Designed with a latex dripping, the Portwest Eco-Grip Latex Gloves A160 (Case of 240 Pairs) offer exceptional grip in low-risk applications. 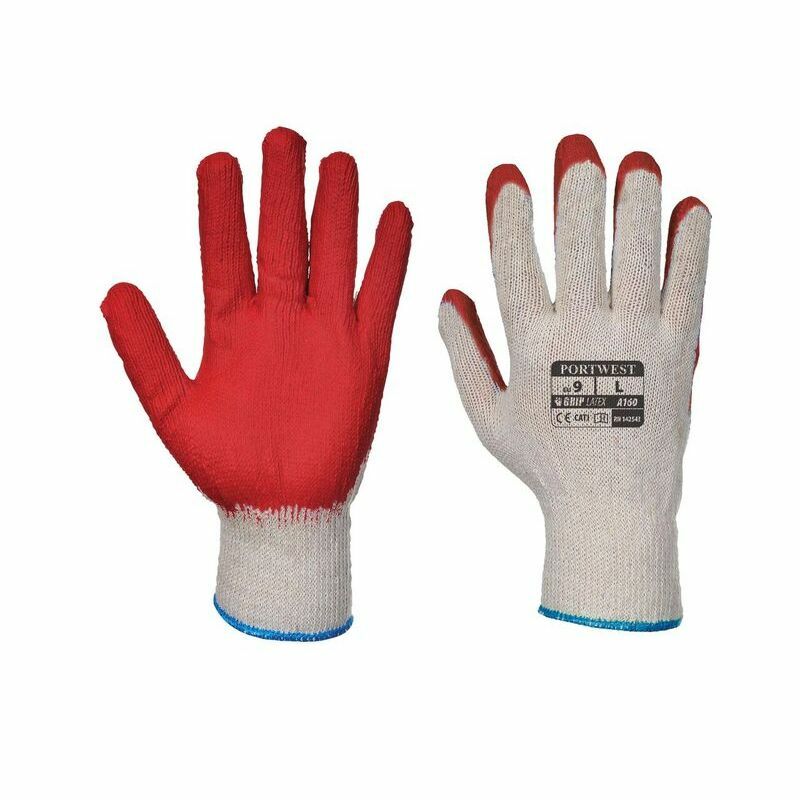 Despite a polyester and cotton inner liner providing excellent long-lasting comfort, these gloves come at an extremely affordable price. The Portwest Eco-Grip Latex Gloves (Case of 240 Pairs) are popular gloves, and with this offer you can buy a case of 240 pairs at a discounted price. Ideal for businesses that require high levels of health and safety, this offer lets you save money on your essential safety wear. To purchase these gloves in a single pair, please see the standard listing.